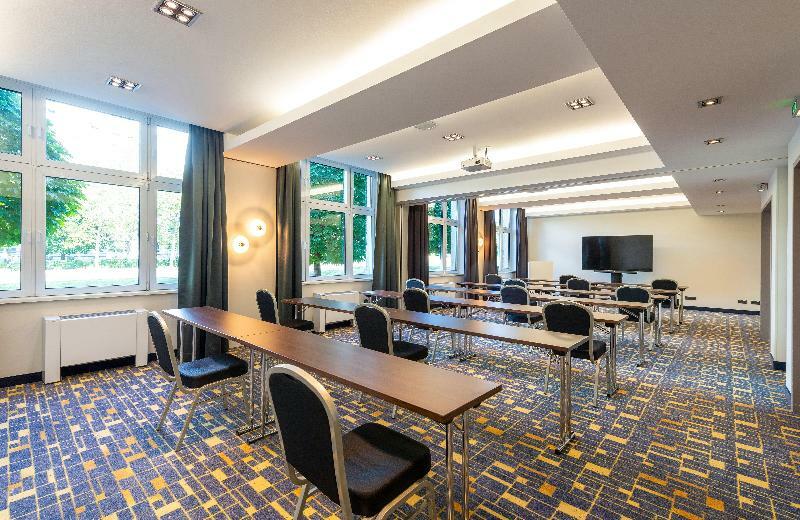 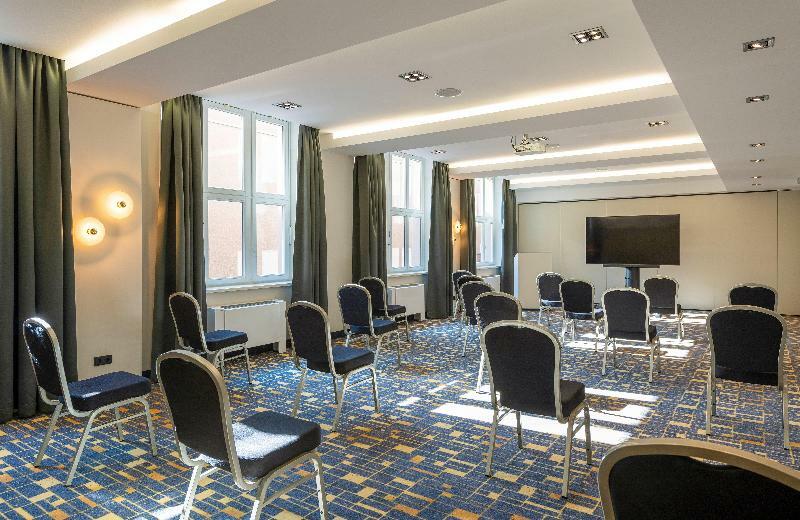 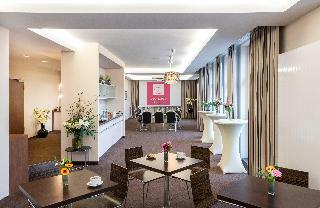 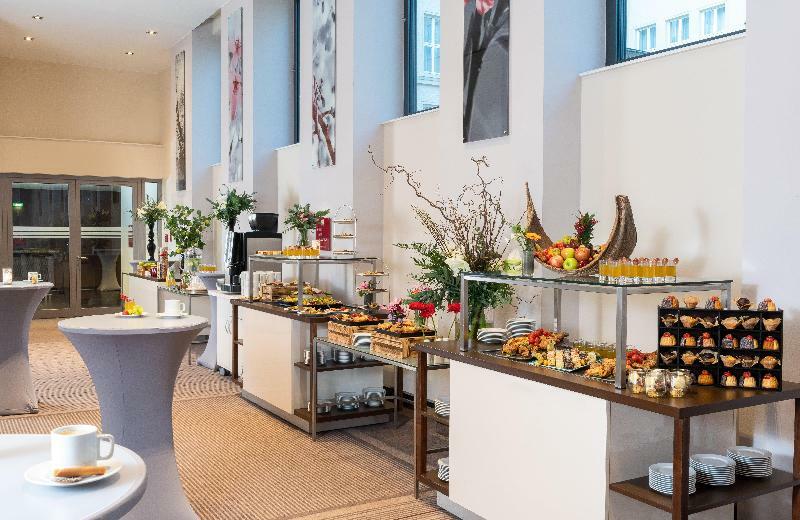 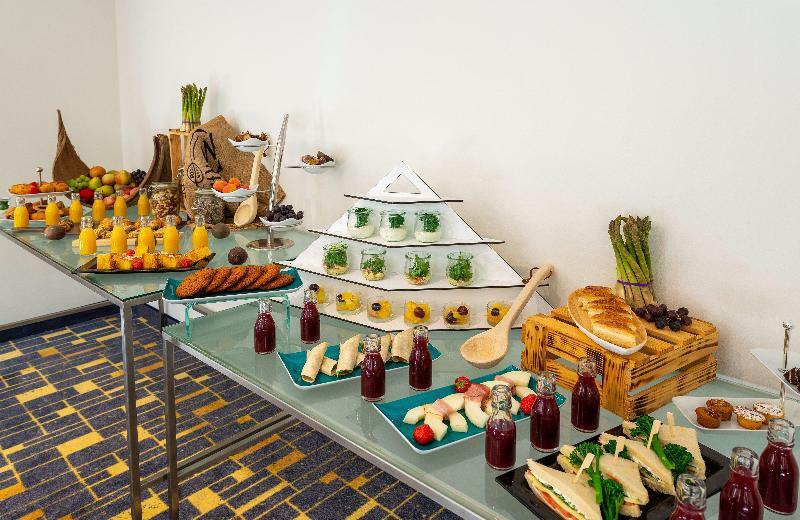 This attractive hotel is conveniently located just a few steps off famous Alexanderplatz square with its attractions such as the TV Tower or the Red Town Hall. Its features include a spa lounge, business centre, restaurant and bar. Alexanderplatz is located at the meeting point of Berlin's trendiest districts of Prenzlauer Berg, Mitte and Friedrichshain; it offers great public transportation links, providing easy access to all parts of the city. All rooms are equipped with 32" HD Flatscreen TV with Sky channels.